If you have been searching for a great condo with low maintenance, then 3-10 Autumn Leaf Dr, Nashua, NH 03060 is the investment for you! Come take a look, this condo is just waiting for you. This Nashua, New Hampshire Garden Style Condo is located just off Daniel Webster Highway. It offers the perfect location for those who want to be near all the amenities or Massachusetts. It is located just off of Route 3. It is just a minute away from the highway at Exit 2 and the Massachusetts border. A few of the things you will like about 3-10 Autumn Leaf Dr, Nashua are the quiet Community and the low maintenance living. It has a private balcony and a carport. 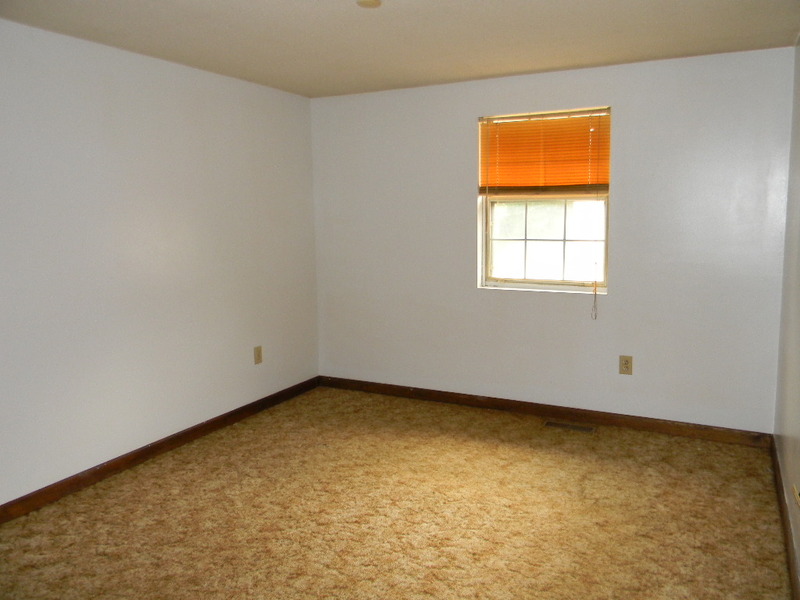 There are 2 large bedrooms. 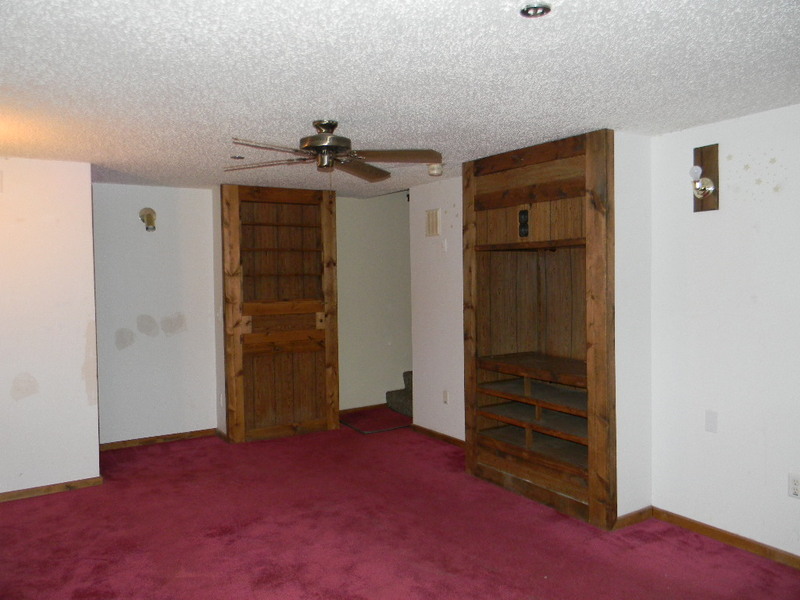 The living room and dining room have hardwood floors as well as the hallway. 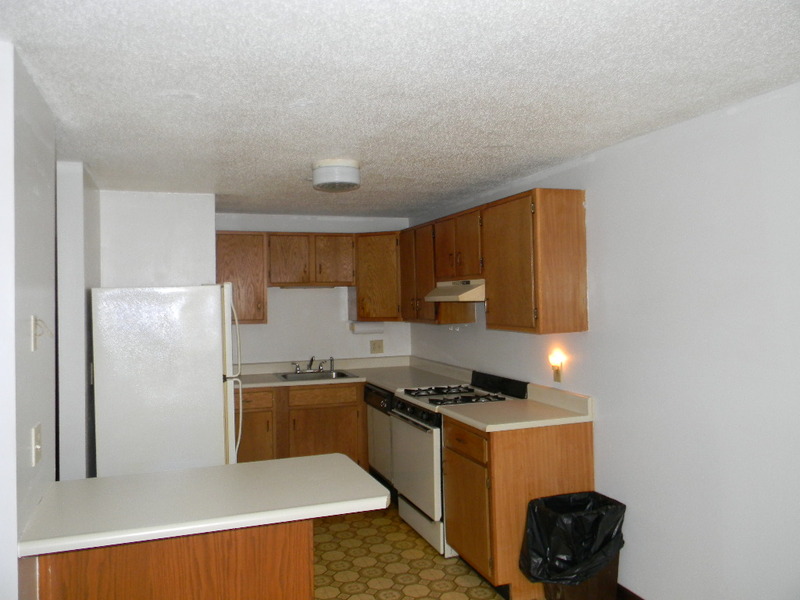 There is an eat-in kitchen with tile floor, updated cabinets, granite countertops and island. The balcony is off of the living room with views. There is plenty of storage space in the attic and more in the carport storage area. The carport has room for 1 car and the driveway makes for ample parking spots for an additional spot. The Garden Style Condo at 3-10 Autumn Leaf Dr, Nashua NH consists of five rooms, 2 bedrooms, and a full bath. Greenwood Condo Association is beautifully maintained with in-ground pool, tennis court and ggreen space with picnic tables. The 2015 taxes are $2254, with a condo fee of $471 a month. The condo fee includes, heat, hot water, water, sewer, trash, recreational, landscaping, road maintenance & plowing. The current 2015 tax rate for Nashua is $24.53 per thousand of assessed property value. This Nashua Garden Style Condo is listed for $129,995. Are you new to the Nashua, New Hampshire area? Are you looking for an investment to call home? Do you want to learn more about Nashua, New Hampshire? If you’re interested in learning more about Nashua, NH as a town give me a call or send me an email. I’d be happy to answer any questions that you have. Take a look at some of the interior and exterior photos of 3-10 Autumn Leaf Dr, Nashua NH 03060 below. Call or email today for a showing. If you are interested in any more information about my listing at 3-10 Autumn Leaf Dr, Nashua, NH 03060 or if you like the marketing that I provide my clients, please contact me. I look forward to the opportunity to talk with you. You can reach me at 603-620-3428 or by Virginia@Harmony-RE.com . I service Real Estate sales in the following towns in Southern New Hampshire: Amherst, Auburn, Bedford, Brookline, Chester, Candia, Derry, Epping, Greenfield, Goffstown, Hollis, Hudson, Litchfield, Londonderry, Lyndeborough, Manchester, Merrimack, Milford, Mont Vernon, Nashua, Pelham, Raymond, Salem, Wilton and Windham NH. Virginia Kazlouskas (Gregory) is a full-time, dedicated REALTOR who has been helping people buy and sell in Southern New Hampshire for the past decade. She is a five million dollar producer. Primary clientele include short sale, REO/Bank Owned, Residential, Multi-Family Property searches & Commercial Investments. Virginia is a 2nd generation REALTOR. She has worked in the family Real Estate business as the Manager for 20 years. Connect with her on Google+, Twitter, LinkedIn and other social media. If you have been searching for a Townhouse then this is the home for you at 10 Woodburn Dr # A Litchfield, NH 03052! This home is economical with Forced Hot Water by gas heat and is serviced by Public Water and Private Septic. This Litchfield, New Hampshire Townhouse is located just off of Derry Rd. It is the perfect location for those who want to be close to Manchester or Nashua. It is located close to Route 3A in Litchfield, NH in a quiet neighborhood. It is minutes from the highway at Exit 4 in Londonderry and within commuting distance to the Massachusetts border. A few of the things you will like about 10 Woodburn Dr # A, Litchfield is the large expansive 1.16 Acre yard space with paved basketball court and horseshoe pit. It is a shared yard with all 3 units with privacy trees and picnic tables. The kitchen is open concept with stove, microwave and refrigerator included. The kitchen is open to the Dining Area and out to the Living Room. There is a finished family room in the lower level. 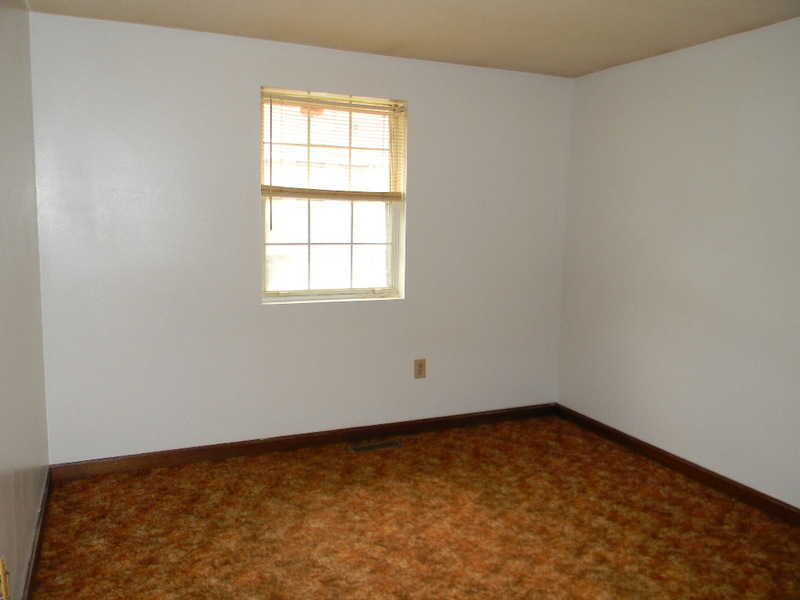 There are 2 Bedrooms on the second floor and a Full Bath. There is a large deck on the back side of the house for barbecues and more, overlooking the wooded yard space. 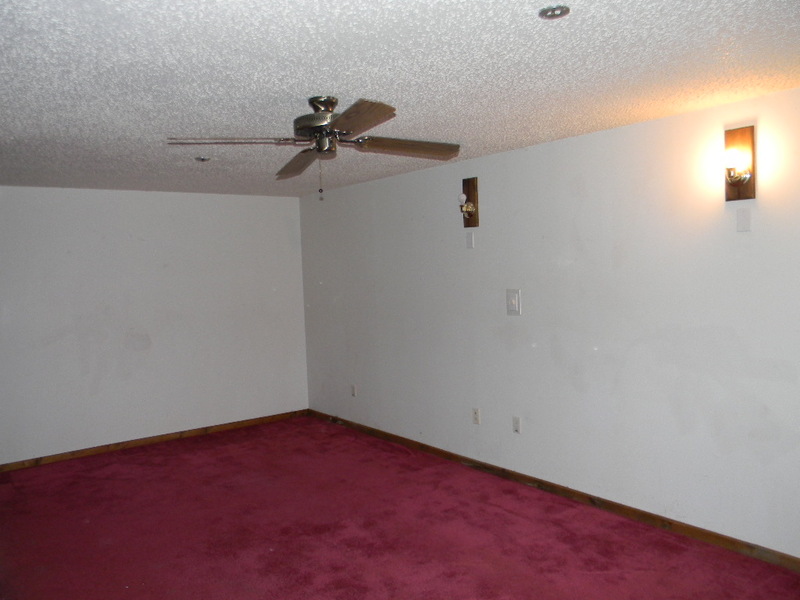 There is large finished family room in the basement with a half bath. There is storage space and laundry hookups located just off the finished space. 10 Woodburn Dr # A has a large shed in the back yard. There is ample parking on the left side of the house in the driveway for 4+ cars. This driveway is not shared with the other two units. The whole house at 10 Woodburn Dr # A, Litchfield NH consists of five rooms, 2 bedrooms and 1 ½ baths. There is 4 car parking. The taxes for 2014 are $2788.29. The current 2014 tax rate for Litchfield, NH is $20.70 per thousand dollars of assessed property value. This Litchfield Townhouse is listed for $160,000. Are you new to the Litchfield, New Hampshire area? Are you considering this a place you might want to call home? Do you want to learn more about Litchfield, New Hampshire? If you’re interested in learning more about Litchfield, NH as a town give me a call or send me an email. I’d be happy to answer any questions that you have. Take a look at some of the interior and exterior photos of 10 Woodburn Dr # A, Litchfield NH 03052 below. Call or email today for a showing. If you are interested in more information or want to view my listing at 10 Woodburn Dr # A Litchfield , NH 03052 please contact me. I look forward to the opportunity to talk with you. You can reach me at 603-620-3428 or by email Virginia@Harmony-RE.com . I service Real Estate sales in the following towns in Southern New Hampshire: Amherst, Auburn, Bedford, Brookline, Chester, Candia, Derry, Epping, Greenfield, Goffstown, Hollis, Litchfield, Litchfield, Londonderry, Lyndeborough, Manchester, Merrimack, Milford, Mont Vernon, Nashua, Pelham, Raymond, Salem, Wilton and Windham. 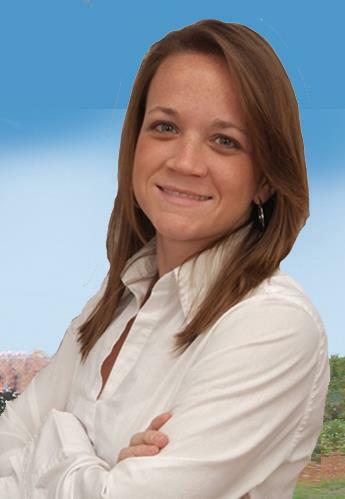 Virginia Kazlouskas (Gregory) is a full-time, dedicated REALTOR who has been helping people buy and sell in Southern New Hampshire for the past decade. She is a five million dollar producer. Primary clientele include short sale, REO/Bank Owned, Residential, Multi-Family Property searches & Commercial Investments. Virginia is a 2nd generation REALTOR. She has worked in the family Real Estate business as the Manager for 20 years. Connect with her on Google+, Twitter, LinkeIn and other social media. 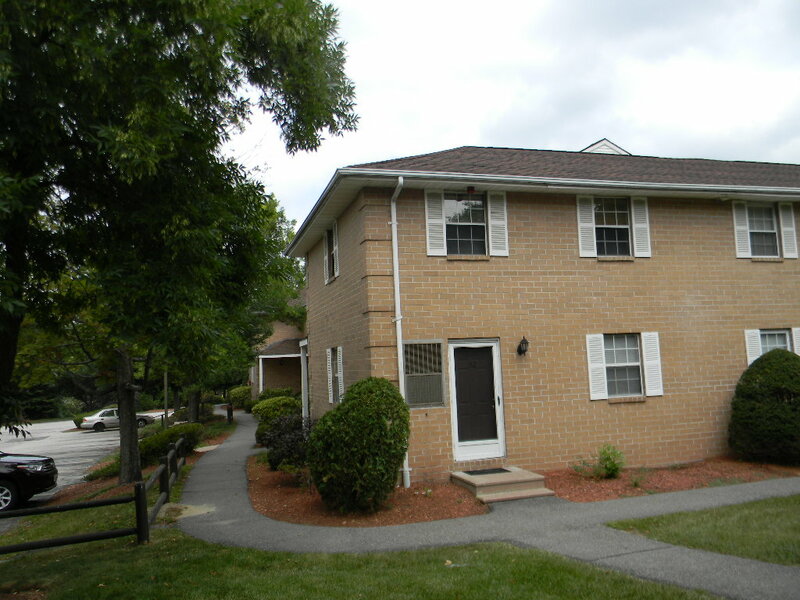 This is a Townhouse Condo in the great town of Hudson, NH. 112 Elmwood Dr, Hudson, NH 03051 is surely a home you are going to want to see! You will like the low maintenance at 112 Elmwood Dr, Hudson. The association takes care of the landscpaing, plowing, exterior maintenance and amenities. This Hudson, NH townhome is located close to town center and offers a perfect location for those who want to be close to the center of town or the highway for Massachusetts commuters. It is located just off of Route 102, otherwise known as Derry Road in Hudson, NH, in Elmwood Village. It is just minutes from the highway at Exit 2 in Hudson, Exit 4 in Londonderry and the Massachusetts border. There is an eat-in kitchen open to the dining room and living room. 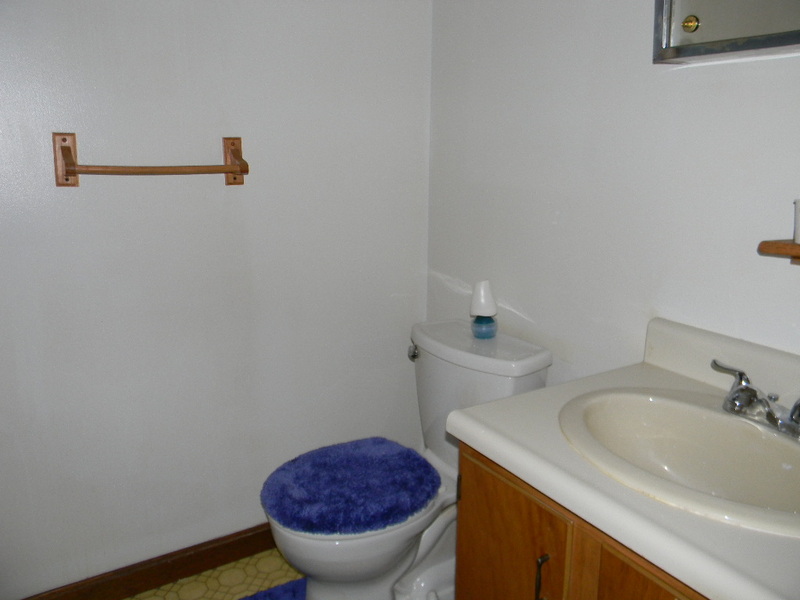 There are 2 bedrooms with a full bath on the second floor and a 1/2 bath on the first floor. The lower level is finished as a family room. 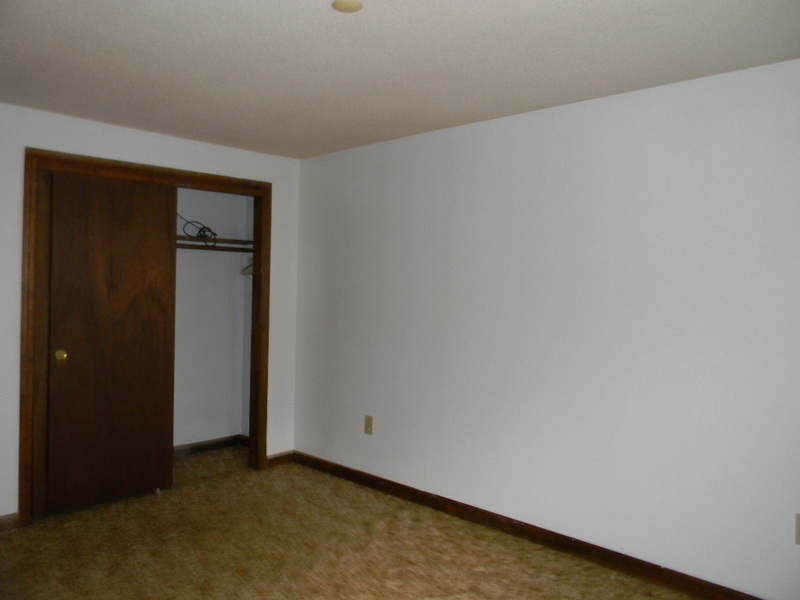 There are laundry hookups and storage space across from the family room in the basement. The Central Heat & Air are like new, as it was just replaced in 2014. The heating system is economical with natural gas use. 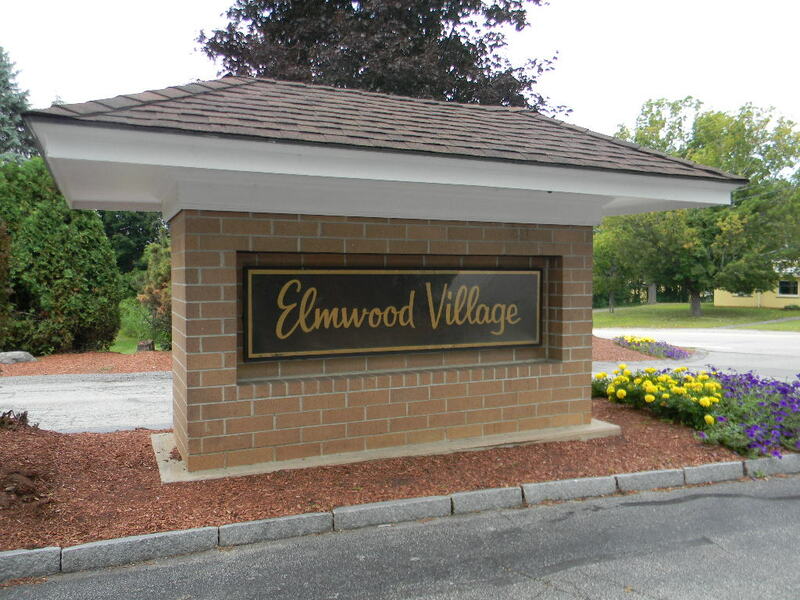 112 Elmwood Hudson NH consists of six rooms, 2 bedrooms and 1 1/2 full baths. The 2014 taxes are $1544.19 for the year. This Hudson multi-family is listed for $114,900. New to the Hudson, New Hampshire area? Would you consider calling this town home? Do you want to learn more about Hudson, New Hampshire? If you’re interested in learning more about Hudson, NH as a town give me a call or send me an email. I’d be happy to answer any questions that you have. Take a look at some of the interior and exterior photos of 112 Elmwood Dr, Hudson NH 03051 below. Call or email today for a showing. If you are interested in any more information about my listing at 112 Elmwood Dr, Hudson, NH 03051 or if you like the marketing that I provide my clients, please contact me. I look forward to the opportunity to talk with you. You can reach me at 603-620-3428 or by email Virginia@Harmony-RE.com . This detached condo is located in Roosevelt Ave Condominium Adult Community for ages 62+ on 1 acre. If you have been searching for a Detached Ranch style condo in a great town, then 15 Roosevelt Ave #D, Hudson, NH 03051 is an awesome place to call home! A few of the things you will like about 15 Roosevelt Ave #D, Hudson are the wooded back deck facing the yard, the 3 season sunroom and the farmers porch for summer nights. It’s the perfect place to enjoy the outdoors or enjoy the indoors with a touch of the outdoor atmosphere. This Hudson, New Hampshire detached condo is located in the center of town offering the perfect location for those who want to be near town and close to Massachusetts. It is located just off of 3A, otherwise known as Lowell Road in Hudson, NH, in a neighborhood setting. It is a mile from the highway at Exit 2 and the Massachusetts border. As you enter the home from the farmers porch, you will notice the gorgeous hardwood floors throughout. The open concept living with cathedral ceilings will catch your eye when you walk in. The living room and dining room are open to the kitchen. The kitchen is equipped with beautiful cabinetry and island with seating. What I love about the house is the corner lot and the quiet development with public water and sewer. 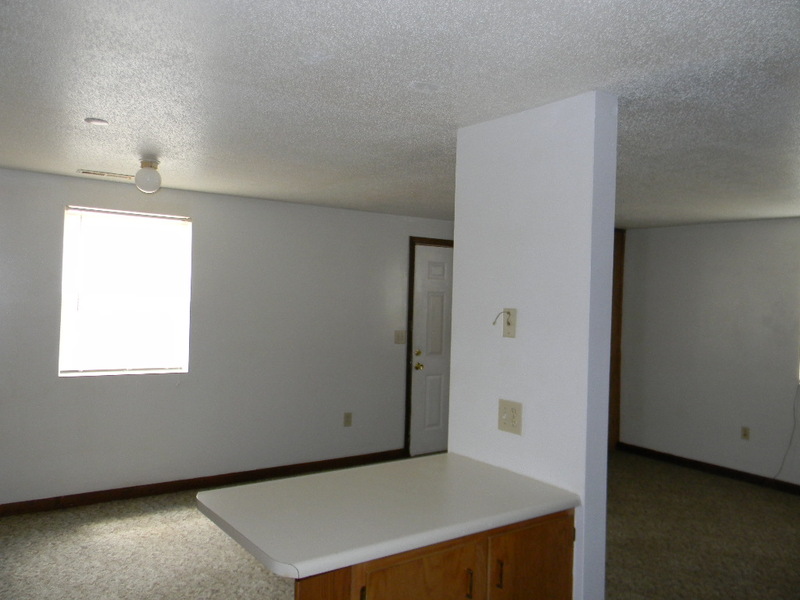 There are hardwood floors in the kitchen, in the dining room and in the living room. There is 1 bedrooms, a den and a full bath with access to the living area and master bedroom. Hookups for the washer and dryer are available in the bathroom. 15 Roosevelt Ave #D also has a 1 car attached garage. The driveway makes for ample parking for more cars. The unfinished basement has room for ample storage. 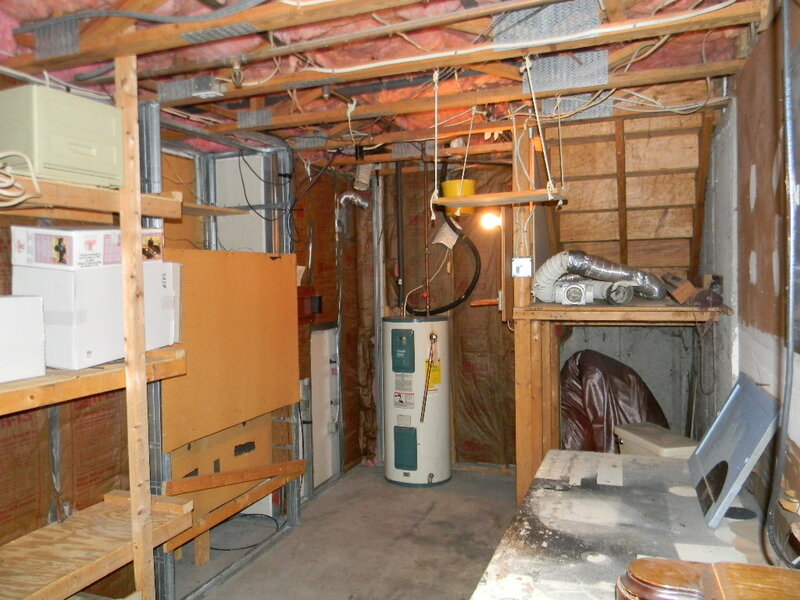 The roof, hot water heater and furnace are 10 years young. The heating system is natural gas and there is central air conditioning. The whole house at 15 Roosevelt Ave #D, Hudson NH consists of five rooms, 1 bedrooms, 1 den and a full bath. There is a 1 car Attached garage. Roosevelt Condominium Association is located on 1 acre and allows pets. The low condo fee of $150 covers exterior landscaping, plowing and shoveling. The 2014 taxes are $3729. The current 2014 tax rate for Hudson is $20.48 per thousand of assessed property value. This Hudson detached condo is listed for $220,000. Are you new to the Hudson, New Hampshire area? Are you considering this a place you might want to call home? Do you want to learn more about Hudson, New Hampshire? If you’re interested in learning more about Hudson, NH as a town give me a call or send me an email. I’d be happy to answer any questions that you have. Take a look at some of the interior and exterior photos of 15 Roosevelt Ave #D, Hudson NH 03051 below. Call or email today for a showing. If you are interested in any more information about my listing at 15 Roosevelt Ave #D, Hudson, NH 03051 or if you like the marketing that I provide my clients, please contact me. I look forward to the opportunity to talk with you. You can reach me at 603-620-3428 or by email Virginia@Harmony-RE.com . If you have been searching for a great Ranch Style home with low maintenance, then 19 Oblate Dr, Hudson, NH 03051 is the investment for you! All the exterior landscaping, plowing and shoveling is covered by the Association for a low fee. Come take a look, this home is just waiting for you. This Hudson, New Hampshire Detached Ranch Style Condo is located a mile from the center of town. It offers the perfect location for those who want to be close to town or Massachusetts. It is located just off of 3A, otherwise known as Lowell Road in Hudson, NH. It is also just a minute away from the highway at Exit 2 and the Massachusetts border. A few of the things you will like about 19 Oblate Dr, Hudson are the quiet Adult Community and the low maintenance living. It has a private wooded back yard for the nature lover. There is town water and sewer and FHA for heat and air conditioning. 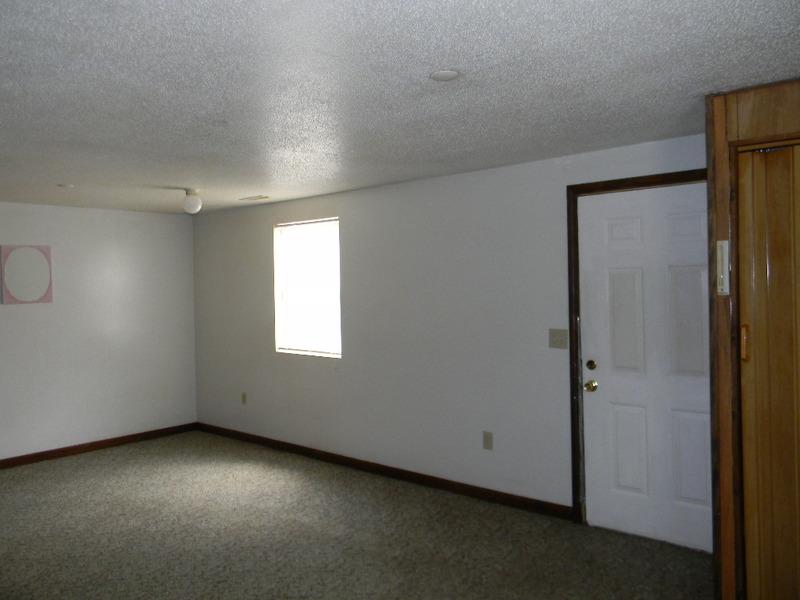 There are 2 bedrooms and a bonus den room off of the kitchen and ding area. The living room has a gas fireplace and beautiful hardwood floors through the living space. The main bath has laundry hookups with washer and dryer. The master suite has cathedral ceilings and a master bath with tub for soaking. The four season sunporch is off of the dining room with wooded views of nature with lots of birds. There is plenty of storage space in the unfinished basement. The garage has room for two cars and the driveway makes for ample parking spots for 2 more. The hot water heater, roof, siding, windows and furnace are only 8 years old and are like new. The Detached Ranch Style Condo at 19 Oblate Dr, Hudson NH consists of seven rooms, 2 bedrooms, a den and 2 full baths. The Association is 33 acres with a beautiful pond at the entrance. The 2014 taxes are $6023, with a low condo fee of $110 a month. The current 2014 tax rate for Hudson is $20.48 per thousand of assessed property value. This Hudson Detached Ranch Style Condo is listed for $330,000. Are you new to the Hudson, New Hampshire area? Are you looking for an investment to call home? Do you want to learn more about Hudson, New Hampshire? If you’re interested in learning more about Hudson, NH as a town give me a call or send me an email. I’d be happy to answer any questions that you have. Take a look at some of the interior and exterior photos of 19 Oblate Dr, Hudson NH 03051 below. Call or email today for a showing. If you are interested in any more information about my listing at 19 Oblate Dr, Hudson, NH 03051 or if you like the marketing that I provide my clients, please contact me. I look forward to the opportunity to talk with you. You can reach me at 603-620-3428 or by email Virginia@Harmony-RE.com .